To optimize the testing process we decided to replace the battery with switching power supply. 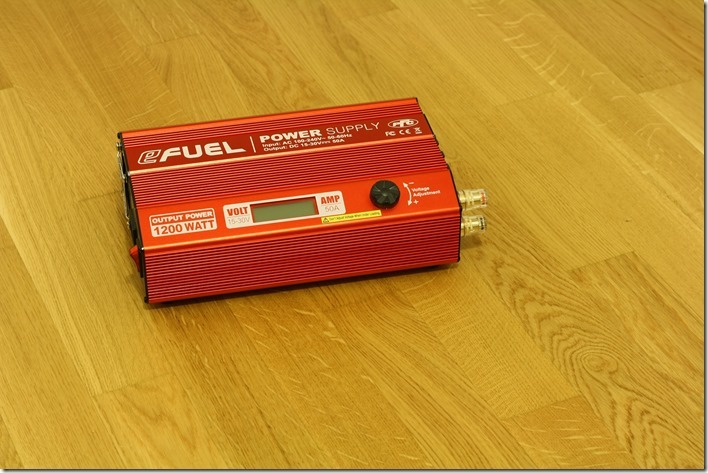 Our new equipment is the SkyRC eFuel 1200W. It is a 50A AC/DC power supply. 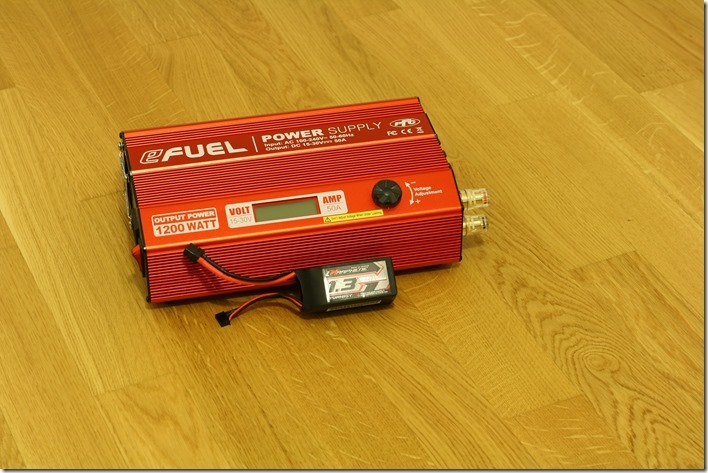 And it is huge compared to a 4S 1300mAh LiPo battery! It is great, that we can adjust the voltage between 15-30V. 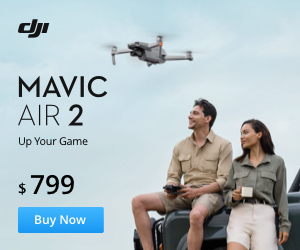 So we do not need 4S, 5S or 6S batteries anymore. The power supply is easy to use, much safer than a 16.000mAh LiPo battery and has current and temperature protection. Overall we are very happy with the new tool and can´t wait to start with the thrust tests of the new Aikon 4in1 BLheli ESC. Stay tuned and follow us on Facebook.